Tonight’s The Durrells season 3 episode 5 started out with a major change in Corfu, all courtesy of the arrival of the Ferraris. This was a family who came to the locale with plenty of social stature but were supposedly seeking something a little bit different. Think in terms of natural training and starting to understand more of the surrounding world. However, what the family discovered as this episode went along that it was actually a dark secret that first brought the family to Corfu in the first place and it had nothing to do with training anyone to be a better person. Instead, it was tied a little more to Paolo killing someone in an accident back in Italy. Basically, the family had fled to the place in order to avoid some sort of prosecution. To make matters worse, the father owed money and no longer had the ability to bribe the police to drop the case. Basically, the Ferraris were far from the perfect family, despite whatever sort of ideal we may have seen from them. At one point, we even saw Margot have a little bit of jealousy in regards to Clara. Everything within this story eventually culminated with Louisa standing off in a showdown with Paolo’s father after he tried to take Spiro’s car, one that became more emotional than almost any other that we’ve seen this season. She took a stand against this terribly cruel man, and we also learned in the process that it actually wasn’t Paolo, but his father, who ended up causing the accident. This is a father who, in the end, actually got his son to confess to a crime that he did not actually commit. Pretty heartbreaking stuff. Related – Be sure to get some more news regarding what is coming up next week, including news on a birthday party! What this story ultimately became about was Louisa doing everything in her power to try and get some of the Ferrari children to stay … even though it ended up being to no real avail. They didn’t actually leave Corfu after the confrontation (they didn’t have anywhere else to go); instead, Paolo and Clara decide to head back to Italy to face what happened. We do think that The Durrells tonight was all sorts of entertaining, even though it was somewhat sad with what we ended up seeing with the Ferrari family. Ultimately, though, at least some of our heroes learned something about the value of family — and also how good they really had it with Louisa in their lives. If there is a fault in the episode, maybe you can claim that there needed to be a little more in terms of long-term stories. 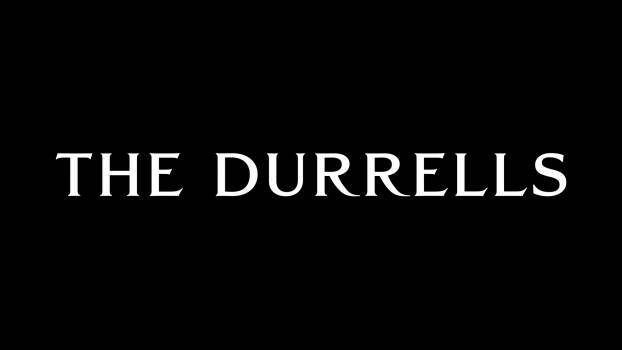 What do you want to see when it comes to The Durrells season 3 episode 5 overall? Be sure to share right now in the attached comments!